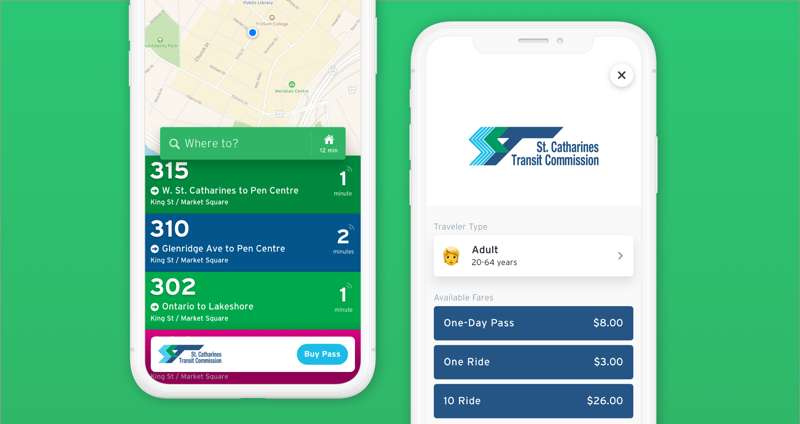 Montreal-based Transit app has announced today they have partnered with the city of St. Catharines in Ontario to allow mobile fare purchases on iPhone, allowing commuters to skip line ups at ticket machines. The new feature includes a partnership with payment processor and transit ticketing company Masabi, to allow for seamless and secure payments of fares. The new feature is launching today for invite-only beta testers, while the public launch will be in January 2019. Users will be able to pay for tickets right within Transit, then just show their ticket to the driver, right from their iPhone. The app will support Touch ID and Face ID based on screenshots. 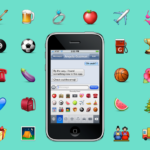 As for in-app Apple Pay support and Wallet integration, we’ll confirm those latter details shortly. Update: Transit says both will not be supported. Transit says this new feature is a big deal, because “This is the first time transit tickets have been made available for a major mobility app in North America.” The company tells iPhone in Canada they are working with partners Masabi and Token Transit and hope to launch in more cities soon. Earlier this month, Transit announced new $17.5 million in investments from automakers, to take the app multi-modal.